Please enjoy the badge that will appear on each of your your DS website Avatars! Like and Follow us to get more news from Descendent Studios! Congrats, y'all! Keep up the good work, we'll hit $600k and beyond if everyone spreads the word and brings in the pledgers. The backers are out there, they just have to be convinced that Descent is coming back with a vengeance. Congratulations to both of you. Thanks for helping make this game happen. 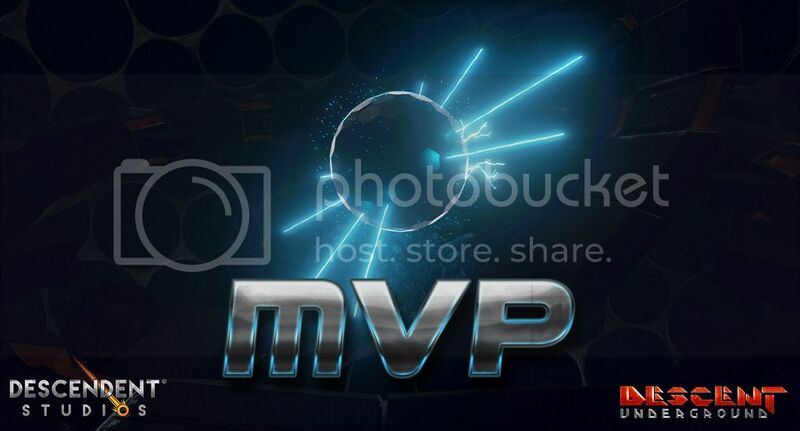 The MVP Award Lives On! !